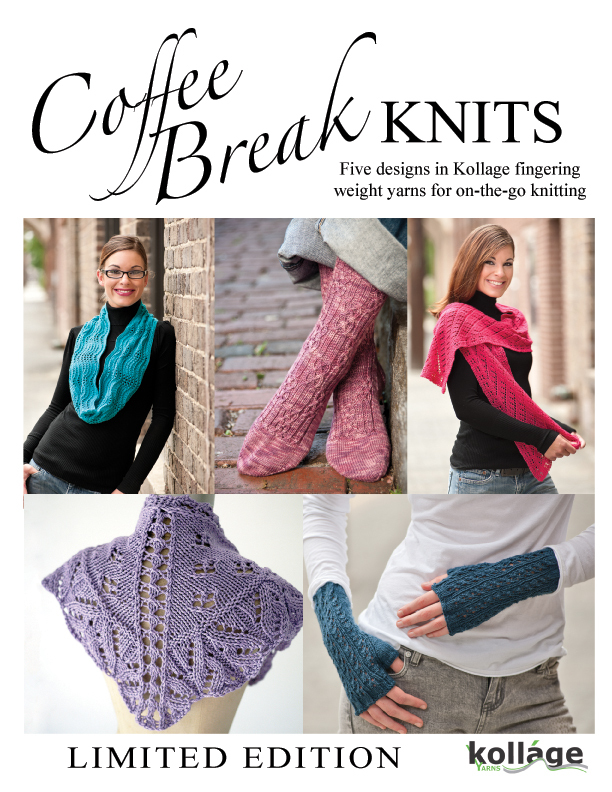 I will be doing a booklet signing while at Sock Summit this week! I will be joining Anne Hanson, Sandi Rosner, Carrie Sullivan (aka irishgirlieknits), and Thayer Preece in the Paradise Fibers Booth on 7/30 from 12-1:30pm to sign the booklet. I can't believe my patterns get to share pages with these amazing designers. I am so excited to meet them all, and I am already trying to mentally prepare myself not to be all groupy/stalkerish/creepy when I meet them! If you are at Sock Summit this weekend, please stop on by and say hello! Paradise Fibers will be located in Booths 623, 625, 627, 722, 724, 726. Again, we will be there from 12-1:30pm on 7/30. Can't wait to see everyone. Happy knitting!